I love churches. I always have. 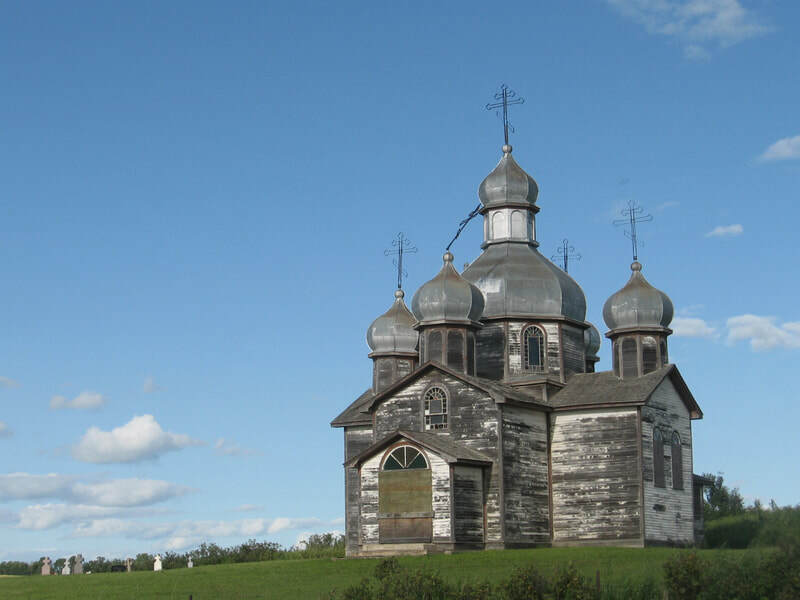 In fact, what spurred me photographing other abandoned buildings was an abandoned church (Ukrainian of course). I cannot quite pinpoint why I love them so much but I think the unique architecture of each has something to do with it. 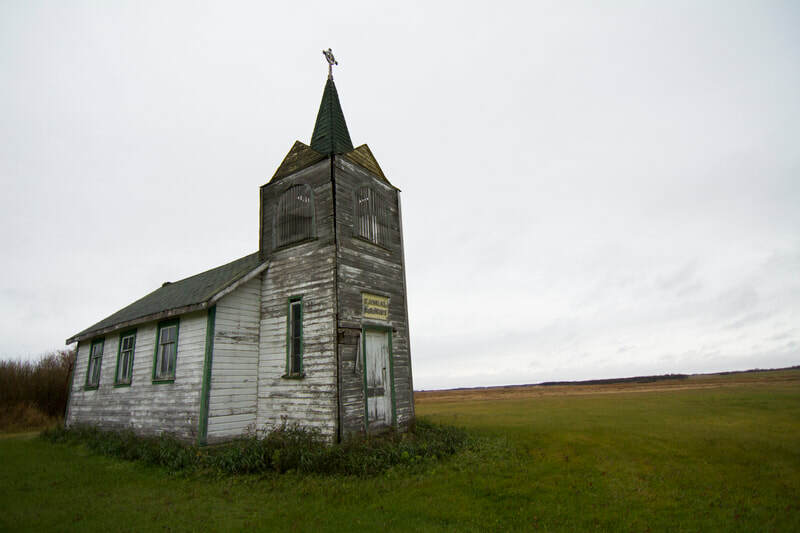 There are so many rural churches in this province, of all denominations, big and small, abandoned and not. Seems every road you drive down has a rural church - every community had at least one. Over the years I have watched them disappear due to vandalism, intentional burning and other just succumb to mother nature. Here are just a few I have been to - more will be added as I continue to sort through the many images from 10+ years of photographing these buildings. The historic. The abandoned. The forgotten. The no longer used. Some of these churches may be used for a once a year service but none of them are used for weekly services.